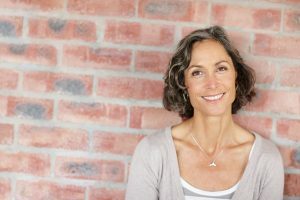 Want to smile more, eat better, and live longer? 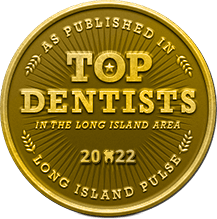 After tooth loss, Long Island dental implants hold the key to all three. They are a comprehensive replacement that closely mimic your natural tooth structure. 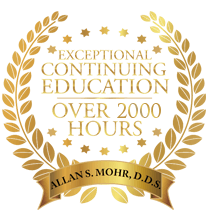 Dr. Mohr provides superior dental implant care at Smile Creations, and right now, we’re pleased to be offering dental implants for as little as $199/month. Learn more about the multiple benefits of dental implants, then request a free consultation to discuss your eligibility for the best tooth replacement currently available! 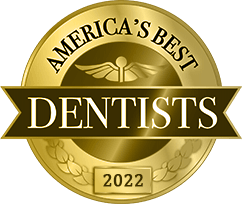 We can’t wait to help you enjoy the benefits of a complete smile once again. Dental implants can replace any number of missing teeth in the upper or lower jaw. The implant is a small post that takes the place of your missing tooth’s root. Because they are made of titanium, a material that actually fuses with your jawbone, dental implants provide the ultimate in stability for your new teeth. Dental implants can last for a lifetime with proper care. A dental implant is comprised of three parts. Dental implant: The portion which is placed beneath the gum line. Takes the place of the tooth’s root. Abutment: Connects the dental implant to the prosthetic tooth/teeth. Prosthetic: Replaces the crown, or the visible portion of the tooth. Dental implants can support a single dental crown, a bridge, or a removable denture. The entire treatment for dental implants may take six months to a year to complete, depending on the location of your missing teeth and the health of your jawbone. Preparatory procedures like bone grafting or sinus lift add to the total treatment time. If dental implants are the best option for your tooth replacement, Dr. Mohr will work with an expert oral surgeon for the initial placement. After the healing is complete, you return to Smile Creations for the restoration of the dental implants. Then you’re smiling bigger — and better — than ever! 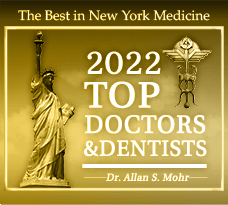 Affordable Dental Implants From Dr. Mohr! Dental implants usually come with a significant price tag, but it’s never been more affordable to choose the replacement than right now. Dr. Mohr is offering dental implants for as little as $199 per month! World-class tooth replacement for a couple hundred dollars every month? That means dental implants are now an excellent choice for your smile… and your wallet! Don’t wait to learn whether or not you can benefit from dental implants! Finding a good tooth replacement is crucial for your oral and overall health — and right now, you’ll benefit from our exciting $199/month dental implant special. Request an appointment at Smile Creations today! by: allanmohr at March 3, 2017 .